Tokyo Skytree stands tall over the old Sumida ward as the newest symbol of Tokyo. With a height of 634 meters it is the world's tallest self-supporting tower. 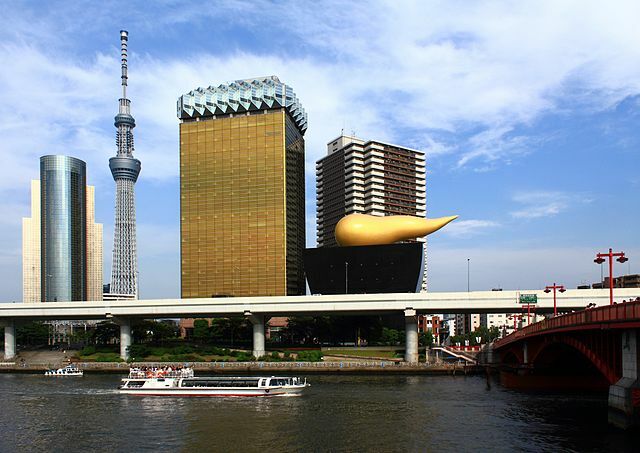 ​The Skytree is the primary television and radio broadcast site for the Kanto region. The older Tokyo Tower no longer gives complete digital terrestrial television broadcasting coverage because it is surrounded by high-rise buildings. The Skytree tower's LED lighting system uses a different color scheme every night. The Skytree is the centerpiece of the Tokyo Skytree Town, a sprawling entertainment complex that covers several city blocks. ​Shops, restaurants, an aquarium, a planetarium and of course, the tower itself pulled in more than 16 million visitors in the first 3 months after opening on May 2012. The base of the tower has a structure similar to a tripod; from a height of about 350 meters and above, the tower's structure is cylindrical to provide panoramic views of the city. A visit to the Tokyo Skytree starts on the 4th floor where the tickets for the Tembo Deck, the first observation deck are sold. ​There is an observatory at the height of 350 meters "Tembo Deck" that spans three levels with great views from all of its floors with a capacity of up to 2000 people. 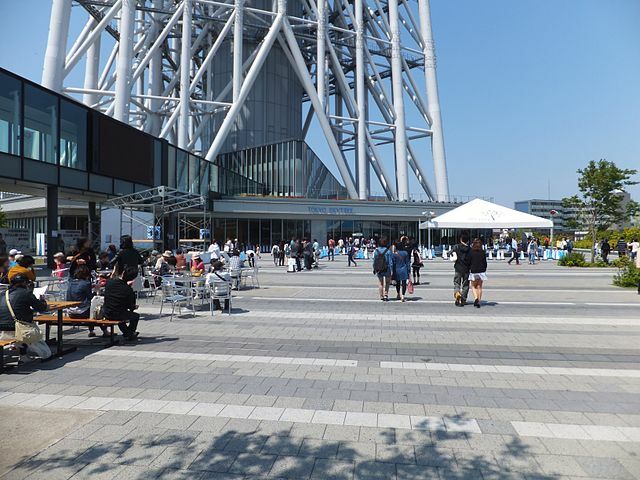 Here you will find a Souvenir Shop, the Musashi Skytree Restaurant, two Cafes and a ticket counter where tickets for the second observation deck can be purchased. 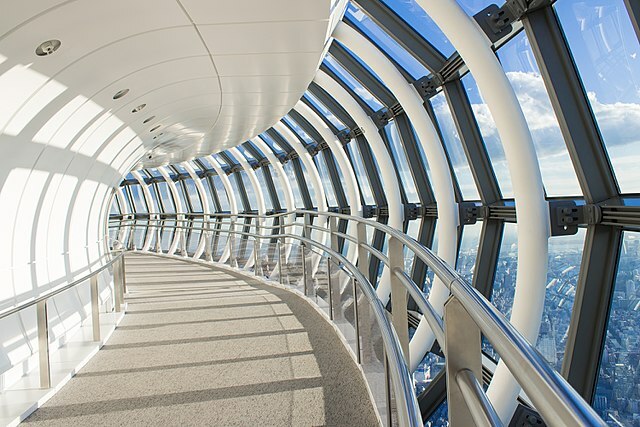 A second set of elevators connect the Tembo Deck to the upper observatory at the height of 450 meters "Tembo Galleria" with a capacity of 900 people featuring a spiral, glass-covered Skywalk in which visitors ascend the last 5 meters to the highest point at the upper platform. Your best chance of seeing Mount Fuji from Tokyo is Skytree. On a clear day you can see the top of Mount Fuji out to the West of Tokyo. Tokyo Solamachi, the neighboring commercial complex, is home to more than 300 original shops and restaurants and well worth visit even without Skytree on top of it. 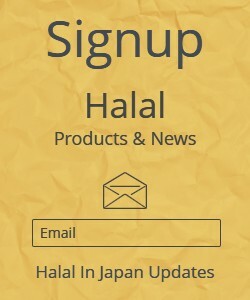 Here there are many unique establishments specialized in goods such as salt from across Japan and the world. You will find a large food market, food court and four floors filled with interesting restaurants including the two top floors that enjoy nice views onto the Skytree. 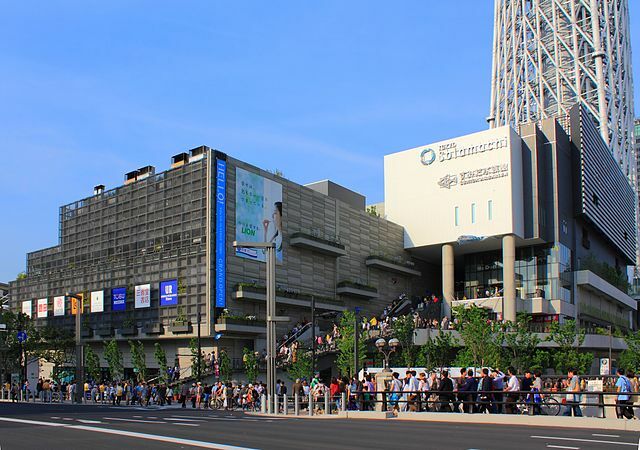 You also have the choice of visiting Sumida Aquarium, Tenku Planetarium and the Postal Museum. Multiple Small Green Spaces and out Terraces are found across the complex. From Tobu Asakusa Station take Tobu Skytree Line to Tokyo Skytree Station "takes 3 minutes". 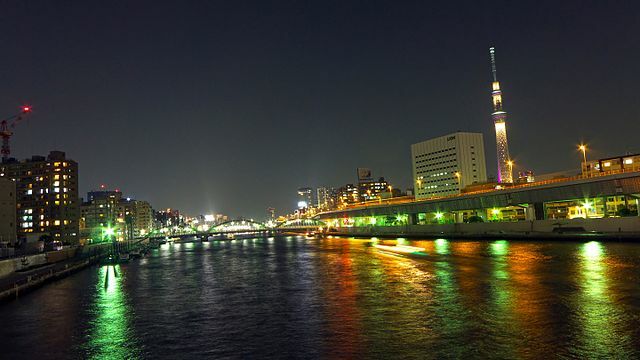 Asakusa is about twenty minutes’ walk across the Sumida River from Skytree.